Let’s face it: Some women are born craving greens and wanting to workout and, well, some women come to it a little later in life. As someone who’s dipped in and out of my own wellness practice for decades, I’m always excited to find others who champion the fact that it’s never too early—or too late—to start health-focused routines. Take Renee Tavoularis, 52, and Lynne Florio, 63. 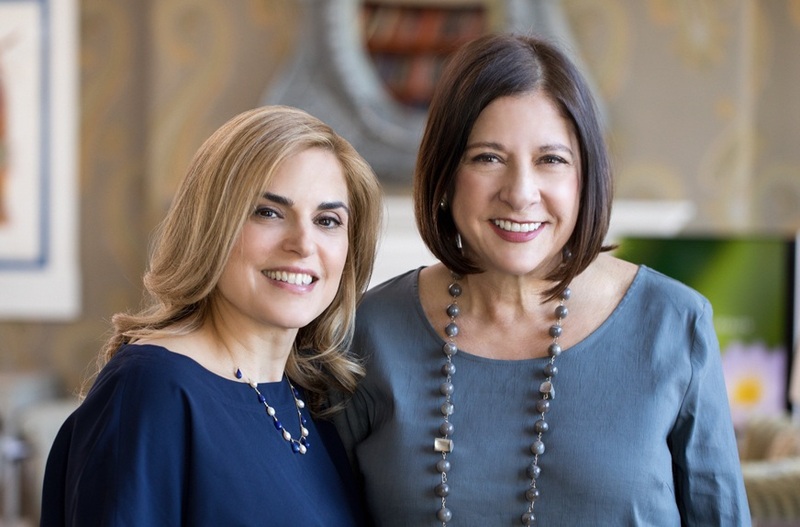 The former La Prairie businesswomen found themselves working around the clock at the luxury skin-care giant, so they decide to put their money where their intentions were and create a wellness-centric beauty line called Well Within Planted in Beauty that aims to change women’s perceptions of beauty and wellness. Here, they share their relationship with wellness, their views on aging, and how they’re building an integrative beauty company. Keep scrolling to read more about the duo and how they created their line. To get your skin even more glow-y, try this completely free (and easy!) trick from skincare pro Tammy Fender. Next, learn how to upgrade your makeup techniques to transform your skin (like a super natural contouring trick that can make you look well rested in 2 seconds).